Swimming has been part the program at every Paralympic Games. It has the second largest number of competitors, and the second largest number of available medals. It is one of the few Paralympic sports where athletes may not use prostheses or aids of any sort – the only allowable equipment is a swim suit, cap and goggles. Up to the 1988 Paralympics, classification for swimming relied on a points system to assess the severity of physical disability without considering athlete functionality. With up to 31 different classes, there were no guarantees that enough people from some classes would turn up to a competition. By the 1984 Games, there were 1.9 medals on offer for every competing swimmer. Before the 1992 Games, a “functional classification system” was introduced, which classified swimmers with physical impairments on their functional ability to perform each stroke, regardless of the nature of their impairment. As a result, there are now 13 Paralympic classes – 10 for athletes with a physical impairment, 3 for those with vision impairment and one for athletes with intellectual impairment. Swimming rules and events are the same as for able-bodied athletes, with modifications which allow platform or in-water starts for some athletes and ‘tappers’ to alert blind swimmers as they approach the wall. In Australia, Para-swimming is a program of Swimming Australia, while internationally it is overseen by the International Paralympic Committee. Australia’s swimmers have made a contribution to Australia’s Paralympic medal tally exceeded only by athletics. The swim team has won the most medals of any sport at 6 of the 14 summer Games and topped Australia’s gold medal tally as well at 3 Games, most recently in London. 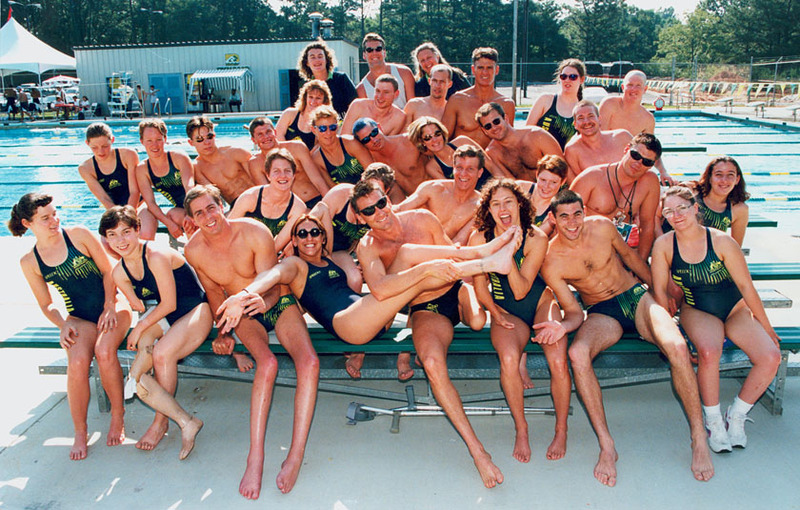 Starting in 1996, the swim team has won the most medals for Australia at every Games except Sydney. However, the team has never yet topped the swimming medal table at the Games – its best results are 2nd in 1964 and again in 2012. Long before there were Paralympians, athletes with a disability competed, usually in able-bodied events. In 1912, Australian amputee athlete James Resleure almost made the US Olympic team.